Ronald David Lolley, 68 of Quincy, FL, passed away Friday June 29,2018 at Tallahassee Memorial Hospital. The funeral service will be held at 10:00am on Tuesday, July 3, 2018, at Thomas Memorial Baptist Church 1001 W Washington St, Quincy FL 32351. Interment will follow at Hillcrest Cemetery. Ron was born on May 17, 1950, in Quincy to the late Lelion Lolley and the late Louise Moore Lolley. Ron graduated from Quincy High School Class of 1968. He then attended Troy State University and later graduated from Florida State with a Bachelor’s degree. After graduation he worked for the family business, Lolley’s Sing Oil, before starting work with the State of Florida Dept of Revenue where he retired. 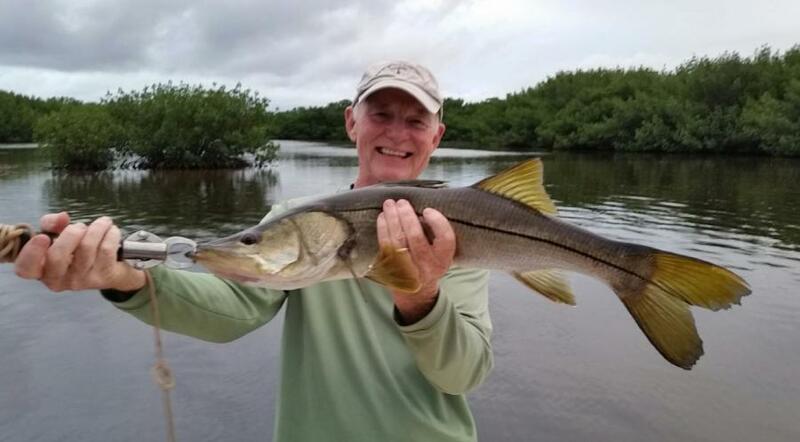 After his retirement, he enjoyed fishing with his close friends and family, spending time with his grandchildren, traveling with his wife, and caring for his in-laws. Ron was actively involved with the Gideon’s and attended church at Lifeway Community Church in Tallahassee. He is survived by his wife of 25 years, Marjorie Gail Lolley of Quincy; two daughters, Jessica Reilly Sapp of Bainbridge GA, Pam Schaar of Gulf Port MS; three grandchildren Isaac, Michael & Daniel; a sister, Charlene Lolley Bell of Quincy; a niece, two nephews, and many great nieces & great nephews. He is proceeded in death by his parents and son, Cheyenne Lolley.